More commonly used in outdoor areas, the diesel forklifts for sale are the workhorses of the forklift family. This is because the diesel forklifts are able to move heavy loads and at the same time endure the harsh conditions of outdoor work. Unlike the electric forklifts for sale, the diesel forklifts for sale are often the cheapest options of the forklifts as well. Over here at Singapore Forklifts, we sell diesel powered forklifts from a number of reliable brands such as Toyota and Hyundai. Our comprehensive range of sizes and capacities ensures that customer satisfaction is a guarantee! Our diesel powered forklifts offer increased productivity and stability during loading and unloading of your goods. The engines have faster acceleration and lesser vibration during operation. You can fully trust our forklifts to deliver your goods from one location to another safely and quickly. Our diesel powered forklifts are easy to maintain and have long life spans. We provide maintenance services at very affordable prices, hence they are the ideal choice for your application. We provide diesel forklifts that are equipped with engines that have low emissions and fuel consumption. This reduces air pollution through emission of harmful gases. The engine has high fuel efficiency, thus reducing fuel cost. Our diesel powered forklifts can operate in rough environment without any difficult. They have high endurance and are capable of carrying very heavy loads. They are designed with good maneuverability so that it can operate in confined spaces easily. 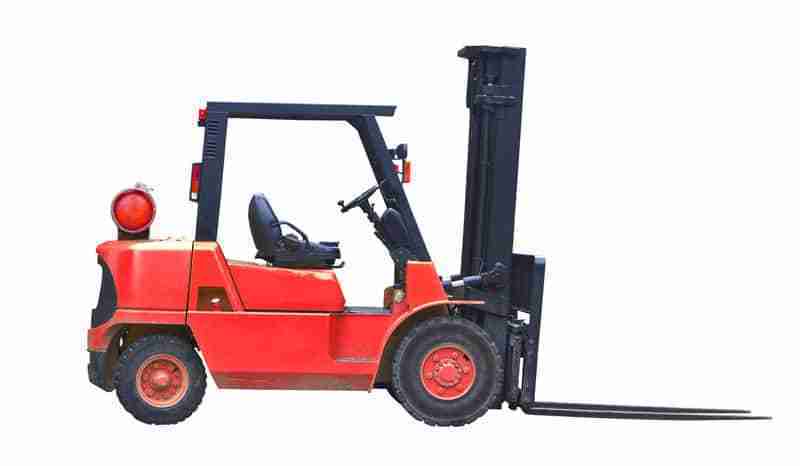 Singapore Forklifts is one of the larges distributors of used and unused forklifts in Singapore. We have grown to become a trusted and reliable distributor because of the quality forklift repair service that we provide as well as the premium products that we sell. Contact us today to get a quotation for the diesel forklifts or check out the other types of forklifts for sale that we have available. Call us today to make a purchase or book an appointment! Our friendly help-desk is always ready to serve you.